Being Jewish I don’t celebrate Christmas, but I often feel sorry about the financial pressures the holiday imposes on so many of my friends and co-workers. They simply cannot afford to purchase gifts for so many different people on their gift list. Fortunately, I do sense that the trend of late has seen them cutting back on spending, opting for inexpensive books and the like. In that spirit, I herewith offer some suggestions, many off the beaten track, for presents that won’t break your bank account. Books: I’ve been reading Stephen King since his 1974 debut novel Carrie and have stayed loyal to him ever since. And, if anything, his gift for sharp characterization and imaginative plotting has improved in recent years. His Under the Dome (Scribner, 2009) was an incredibly intense and very visceral saga, unfolding over just a couple of days, which depicted what happens to a small town in Maine when it’s suddenly covered by an impenetrable dome. Adeptly mixing science fiction, political acumen and an incisive portrait of small town life, Under the Dome was gripping from the get go. So is King’s 11/22/63 (Scribner, 2011), which is as leisurely as Under the Dome was fast-paced but no less intense and compelling. 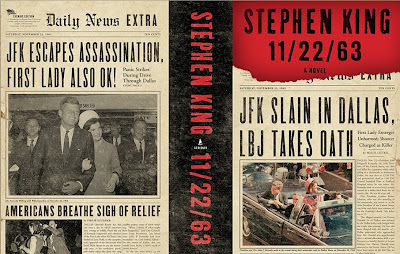 11/22/63, which came out last year in hardcover and earlier in 2012 in trade paperback, refers to the date President John F. Kennedy was assassinated, an event which haunts Al Templeton, owner of the local diner in schoolteacher Jake Epping’s small Maine town. Templeton has a secret: a time portal located in the back of his establishment, one that routinely deposits him in 1958 on the same day and time, but in the present only two minutes will advance for each trip, no matter how long he’s been away. The problem is that Templeton is now dying and he wants Jake to take over use of the portal and, specifically, use it to prevent JFK’s murder, a mission which Jake reluctantly takes on. 11/22/63’s subject matter and execution might sound pulpy, and would be in the hands of a lesser author, but it’s decidedly not. It is a thoroughly adult affair, clocking in a huge 800-plus pages, and is a superbly written and thoughtful novel about taking chances and the ramifications of what changing history can be. 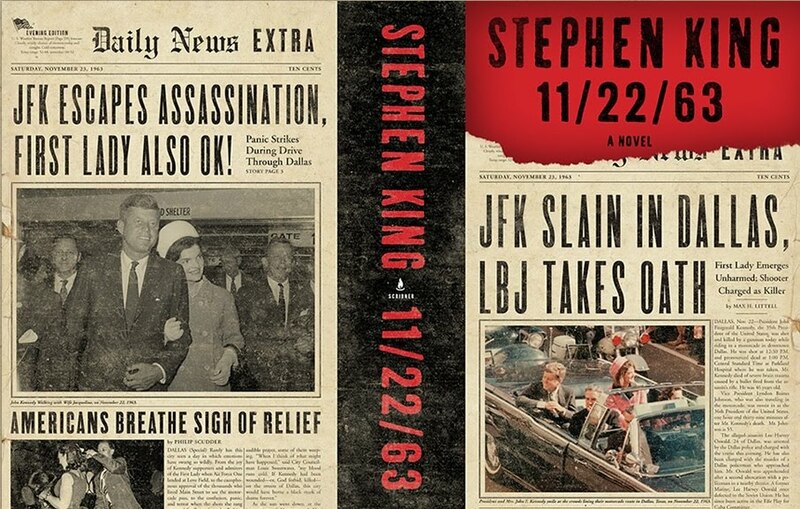 (The book’s front cover shows the newspaper headlines after JFK’s death, the back of the book shows how the press would have covered the event if the President had escaped assassination.) 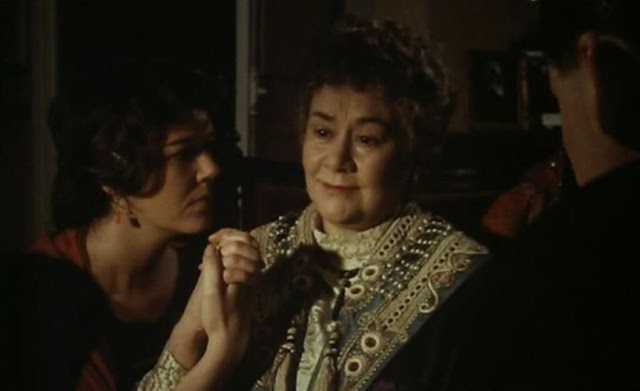 But mostly, it’s another indication of how remarkable King is at fabricating characters, whom you instantly believe in and relate to, no more so than the slightly disillusioned Jake and Sadie Dunhill, the secretive woman from 1958 whom he falls for and must now factor into his plans to alter history as we know it and possibly her path in life, as well. The book isn’t quite as successful in proffering its alternate history as it is in crafting a rich, believable depiction of the 50s. (As SF, it actually falters somewhat and King’s alternate view of post-1963, while logical on the genre level, is bit overdone, suffering perhaps from too much imagination instead of a lack thereof). I was struck by how everyone smoked all the time and seemingly everywhere and how casually sexist and racist comments would fall out of people’s mouths. But the decade is also a kinder, more trusting one, with King providing an honest, nuanced view of an era often stereotyped as completely stultified, oppressive and dull. Like Under the Dome, 11/22/63 is also a smart commentary on America – obviously King researched the life of Kennedy’s assassin Lee Harvey Oswald and his compatriots to a fully fleshed out, convincing degree – but it is somewhat more optimistic than Under the Dome, which was a very grim, disturbing tale. 11/22/63 has those elements, too, but, finally, it’s a moving love story about genuine people trying to connect in the world. (He also throws in a few subtle and very clever nods to Under the Dome and It (1986), just for his diehard fans.) King’s always been a good writer but of late, particularly in the first three quarters of Cell (2006), the visceral and frightening horror tale of people turned into zombies by their cell phones, which he unfortunately rushed to a hasty conclusion, in Under the Dome and now 11/22/63, he’s become a consistently great one. I work in a large bookstore and one of the pleasures there is stumbling across interesting books I never heard of before. 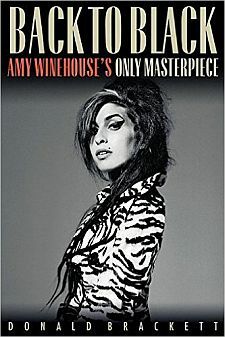 (Of course that just adds to the list of books I now must read. I’ll never catch up with my reading at this rate.) One of those recent discoveries, made while I was shelving books, was 2012's Age of Aztec (Solaris Books) by a British writer named James Lovegrove. Part of a series of standalone novels, each dealing with a different ‘God’, Age of Aztec is set in 2012 in a world dominated by the Aztec empire. It’s a world with television coverage of human sacrifices, executions of police brass who are perceived to have failed at their jobs: as brutal and cruel a society as you can imagine an Aztec-run universe would be. 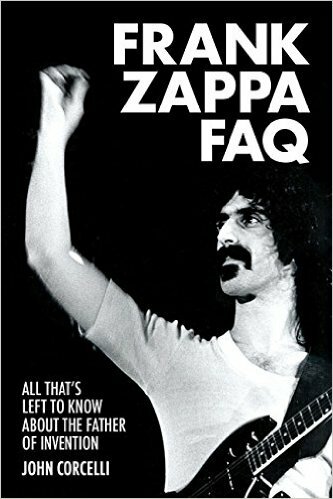 It’s also a very smartly written book that doesn’t play out as you might guess it would. Crossing The Scarlet Pimpernel – here a masked hero named The Conquistador who specializes in humiliating and killing the state high priests who rule occupied England and their acolytes – with a determined and troubled police woman, Mal Vaughn, bent on capturing him at all costs, Age of Aztec sketches out a strangely plausible society whose inner workings and origins are not what you’d expect them to be. 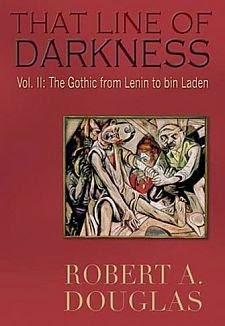 Lovegrove’s descriptive powers are top notch and like Stephen King’s, his characterizations, not always a genre given, are first rate. The supposed Mayan prediction of the end of the world on December 21, 2012 also plays its part in the novel, which might mean you’d better get cracking on reading it, just in case Critics at Large ceases to exist this Friday. 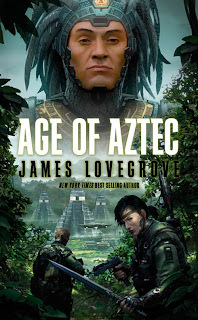 Lovegrove has actually had published four books so far in this series or pantheon, The Age of Ra (2009), The Age of Zeus (2010) and The Age of Odin (2011) with two more, The Age of Voodoo and, The Age of God Punk, containing three novellas The Age of Anansi, The Age of Gaia and The Age of Satan, set to come out in 2013. (He’s also tackling Sherlock Holmes, with the first book set for release next summer and another in 2014.) I’ve purchased the first three, which I’ve not yet read, and eagerly await the forthcoming new books. 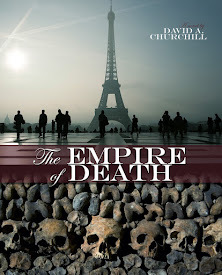 This guy’s good, the most exciting talent I’ve discovered since Theodore Judson dazzled me with Fitzpatrick’s War (2004), a terrific future dystopia/history text/autobiography set in a future North America which has returned to feudalism. 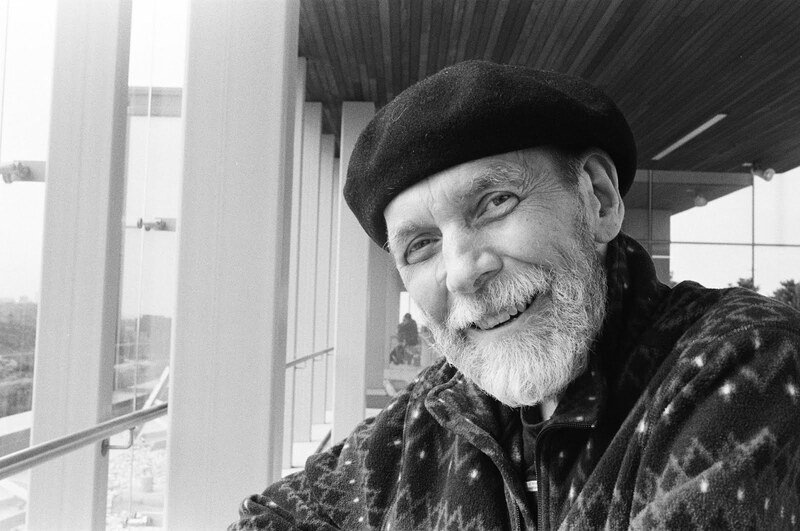 Like many writers today, Lovegrove has his own blog, which like his work is worth checking out. He’ll be around for a long time, I’m sure. 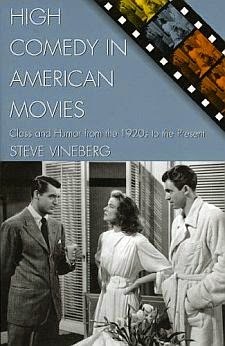 The always reliable Criterion label put out a new high-definition transfer of Lumet's film in 2011 (a fortuituous discovery that I made while teaching my recent Lumet course), and this two-disc DVD package also includes the TV drama. It’s fascinating to see its genesis. 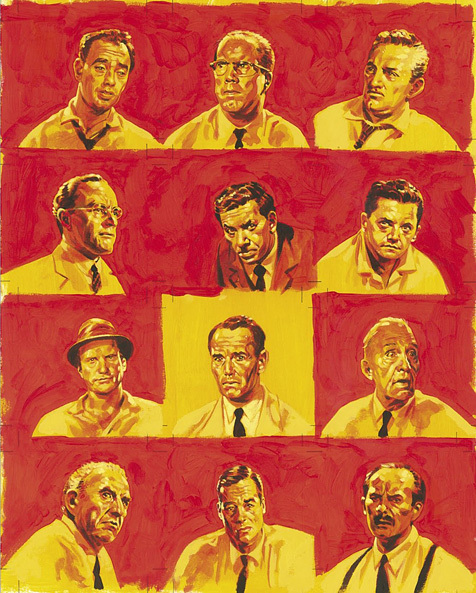 Robert Cummings, in the Fonda role, plays the principled juror as much more tentative in his convictions. 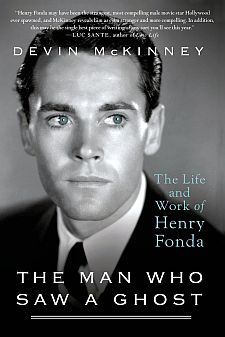 He’s not as good as Fonda, and the man’s inner fire that causes him to confront his fellow jurors isn’t as evident. But Franchot Tone as the final holdout is as powerful in the role as Cobb was, and the rest of the cast, including Joseph Sweeney (the only actor to star in both versions of the story) are fine, as well. (Norman Fell, then known as Norman Feld, aka Mr. Roper on TV's Three's Company, pops up as one of the jurors.) The biggest problem with the teleplay, for CBS’s Studio One, is its running time. At around 50 minutes once the commercials are taken out of the mix, as they are on the DVD., it’s about 40 minutes shorter than the feature film, and it suffers accordingly. The story becomes hurried and the final capitulation of the holdout juror is basically tossed off. But Rose’s sharp dialogue and spot on characterization remains and Lumet does a first rate job of bringing what could have been a static set piece to vivid life. It’s easy to see why Lumet and Rose decided to expand the tale. 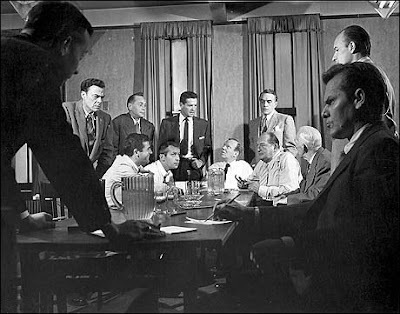 And now we get to see how it all began, resulting in a classic that holds up just as well today even, though now women and African Americans can now serve as jurors (they weren’t then) and smoking is banned from the jury room, as it did when the teleplay swept the Emmy awards the year it came out. 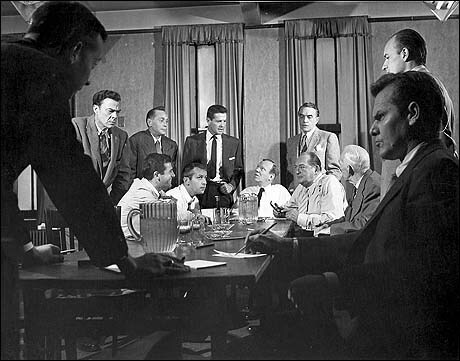 As Ron Simon, curator for the Paley Center for Media, points out in one of the DVD’s extra features, the TV production, along with Rod Serling’s Patterns (1955) and Paddy Chayefsky’s Marty (1953) (later turned into the film that made Ernest Borgnine’s career), marked TV’s coming of age and earned it serious cachet when it came to live theatre and drama. 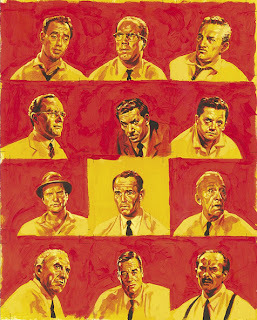 In addition to the pristine print of 12 Angry Men and the decent kinescope of its TV predecessor, the Criterion discs include another Lumet / Rose collaboration, Tragedy in a Temporary Town (1956), as well as archival interviews with Lumet and new interviews with cinematographer John Bailey and screenwriter Walter Bernstein, who comment on various aspects of the story and its cast and crew. 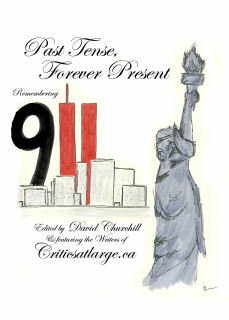 Writer and law professor Thane Rosenbaum (a big Lumet fan) contributes a booklet also contained in the collection. This is a perfect introduction to an important classic movie that still matters..
And if you didn’t catch Kevin MacDonald’s superb documentary Marley, on the late reggae superstar Bob Marley, when it came out earlier this year, it’s now on DVD and it’s well worth renting. 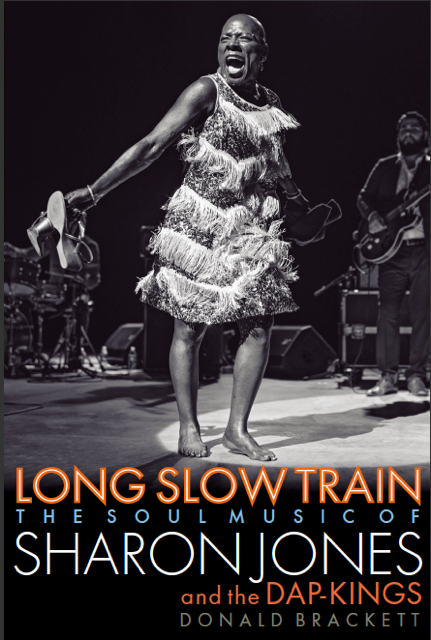 Extras include an extended interview with his band mate Bunny Wailer, well as longer interviews with several of Marley’s children and a commentary track from MacDonald and David “Ziggy” Marley. It adds even more background and information to what was already one of the best researched and comprehensive docs I’ve ever seen. 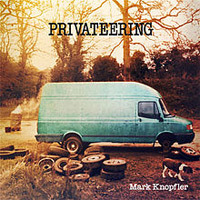 CDs: Privateering, Mark Knopfler’s seventh solo album, on two CDs, seemed to pass under the musical radar this year, which is a shame as it plays to the man’s strengths. Beautifully crafted melodies, intelligent song writing and his distinctive guitar work add up to a very pleasurable listening experience, fully equal to the fine work Knopfler did as lead guitarist and songwriter for the late lamented Dire Straits (Brothers in Arms). Though British, Knopfler's interest and inclinations, certainly of late, have leant towards Americana and country music, and Privateering offers many elements of both. He may not be doing anything particularly new here, but the album still compels with its languid beauty and soft spoken rhythms. If you don’t know The Tragically Hip, Canada’s best straight-ahead rock and roll band, check out the two-disc compilation Yer Favourites (2005). Voted on by the band's rabid fan base and then remastered, the set contains 35 tracks from the groups’ first ten albums, as well as two new compositions, with such seminal tracks as "New Orleans is Sinking" and "Bobcaygeon" well represented. The Hip, whose 13th album Now for Plan A was released to good reviews this year, are the worthy successors to such stellar Canadian bands as The Guess Who and BTO, with a live show I’ve yet to experience but which is legendary in the music industry. You can check that out on the excellent DVD That Night in Toronto available separately or as part of the Hipeponymous limited edition box set, also released in 2005, which contains Yer Favourites, That Night in Toronto and extras including the band’s entire slate of music videos to that date and a documentary on the group. 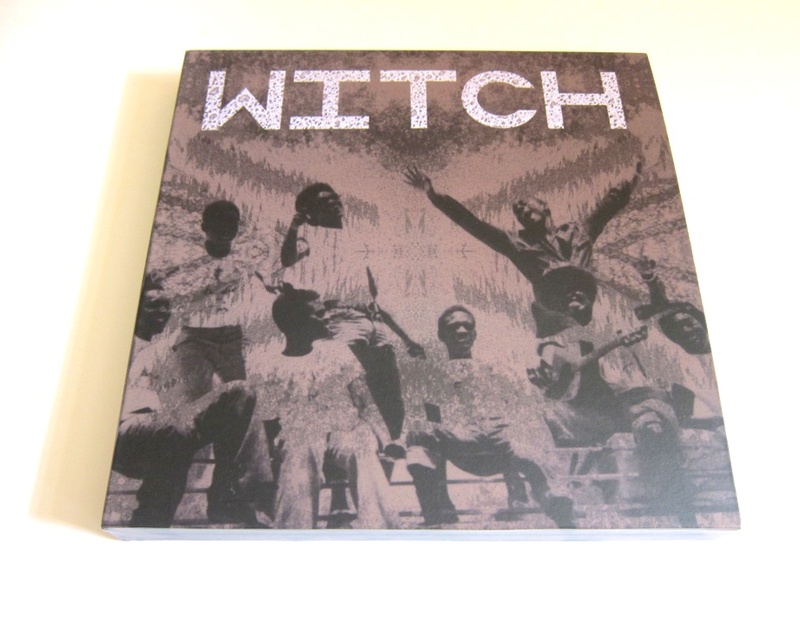 Finally, I came across WITCH, which stands for We Intend To Cause Havoc!, at my local record shop Soundscapes, when it was playing on the store’s stereo system. Something about this 70s Zambian super group (1972-77), whom I was not familiar with though I own a lot of African music, grabbed me immediately. The three CDs in the collection cross the gamut of garage, psych, prog, funk and classic African rock in equal measure and unlike so many African musicians whose adoption of Western music genres seems to eliminate their own distinctive cultural rhythms in the process, WITCH feels thoroughly local. 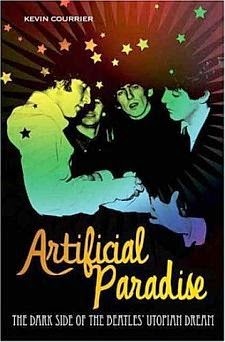 while still utilizing and integrating Western musical tropes that influenced so many groups around the world at that time. The booklet accompanying the CDs is a superb introduction to a group that deserves to be a lot better known among world music aficionados. There you have it. 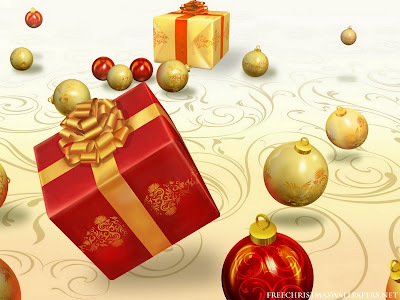 Some suggested presents for your friends and loved ones. Happy Holidays. Enjoy. 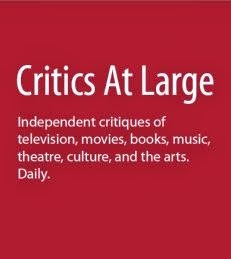 – Shlomo Schwartzberg is a film critic, teacher and arts journalist based in Toronto. He teaches regular film courses at Ryerson University’s Life Institute and will be teaching a course there on What Makes a Movie Great?, beginning on Feb. 8.